Thanksgiving has come and gone and the holiday season is now underway. During this time of year many people have a tendency to overspend, exceeding what they can reasonably afford. Many times we get caught up in the festivities of the season and have a great time buying gifts, entertaining, visiting family and friends and end up starting the new year with credit card debt that we aren’t prepared to face. 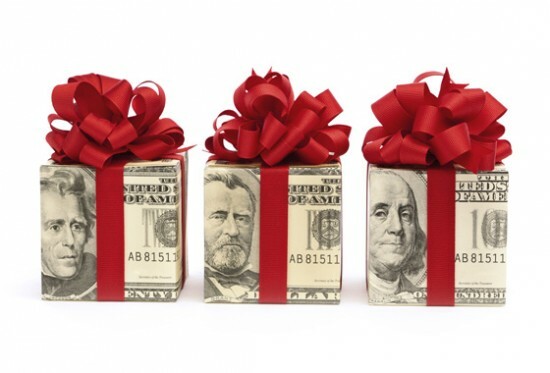 You may be underestimating how much money you are spending during the holidays because there are extra costs and incidentals that you don’t spend any other time of year – the favorite cookies, cakes, candy, that special meal or activity you engage in. Marketing is in full swing during this time of year – displays, commercials and advertisements, all geared to sell you on the newest, greatest item to put on your list or to buy for your loved ones. This can be a time of year when expectations run high and emotions ramp up and if you aren't aware and prepared, you can get caught up in the energy of the season and end up spending a lot more than you intended to. 1. S-Survey Your Spending Patterns - This can be an eye opening activity. If you can't easily capture last year's information, then make it a point to pay attention this year. Electronically - create a folder in your email account to save the receipts you receive for online purchases. 2. 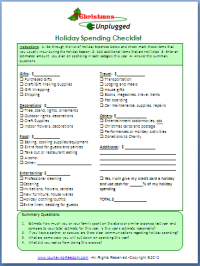 M - Make a holiday spending plan – List the main categories of spending and set limits for what you’ll spend this year. 3. A - Adopt a Cash Only Policy - Give your credit cards a Holiday! Once you create your spending plan and set your spending limits, adopt a cash only policy. Make a decision to purchase items using only cash or debit cards. Decide on a percentage of your total spending or a total amount that you will purchase with cash. Give Personal Gift Certificates – create gift certificates for services or that you can provide. Examples: babysitting, pet sitting, pet walking, cooking a meal, running an errand for a new mom or elderly person, driving for a car pool, etc. 5. T – Tell Your Family and Friends - make sure you clearly communicate with your family and friends. If you are used to participating in gift exchanges and you’ve decided to make changes in your level of spending, let your family and friends know so that you aren’t pressured into making last minute, impulse purchases that you haven’t planned for. 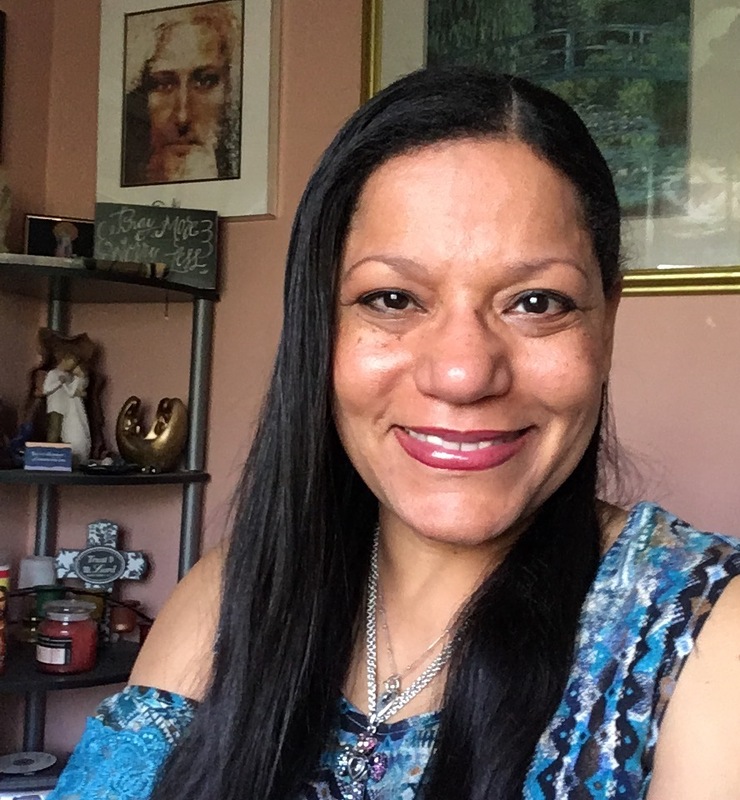 Coach Estelle is a CPA, speaker, author and ICF Certified coach who helps women break free from fear, confusion and dependency with money by empowering them to transform their money story, learn powerful money strategies , discover their gifts, talents and life purpose and create actions plans so they can Create the Life and Business of Their Dreams!